Air -Wavz is available by appointment only. 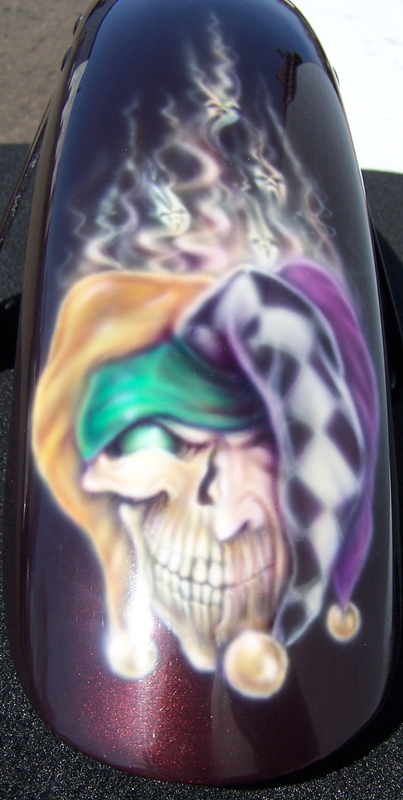 Contact our airbrush artist in Fairless Hills, Pennsylvania, for premium airbrush art and design services. 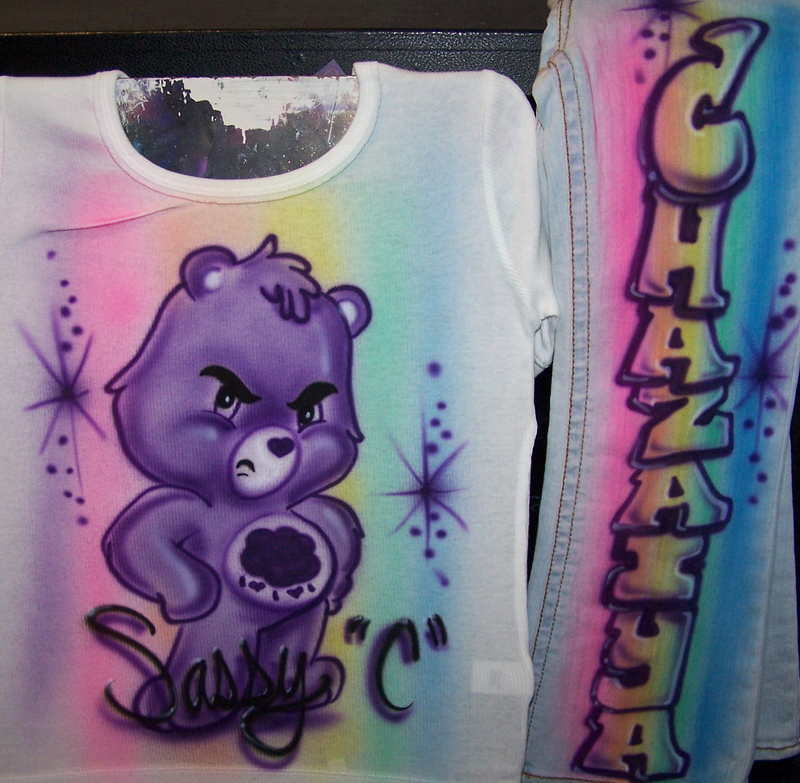 I've been airbrushing on all types of surfaces for over 17 years. 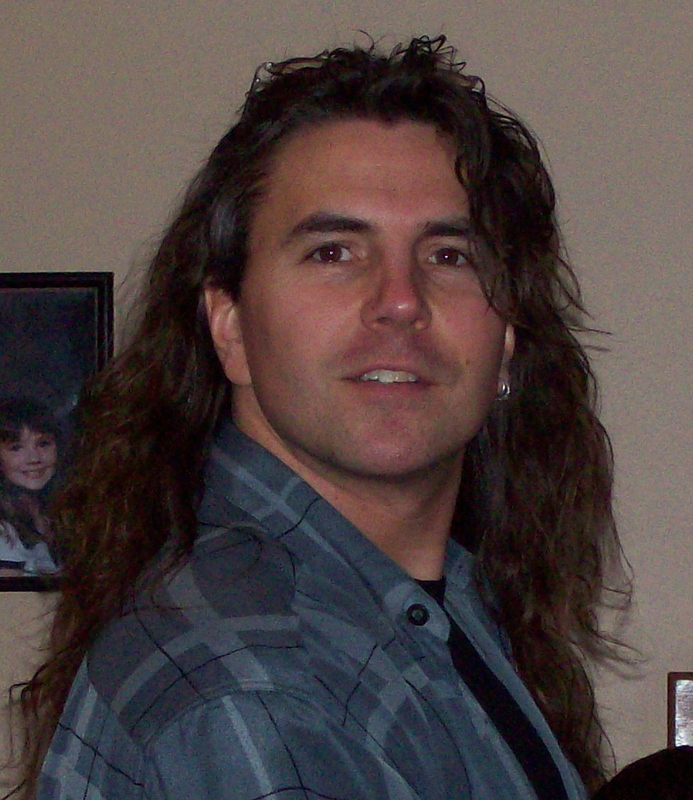 Just some of the things I've created custom artwork on include, Clothing, License plates, Motorcycle tanks & Fenders, Helmets, Goalie Masks, Guitars, Drums, Jackets, and even Walls! 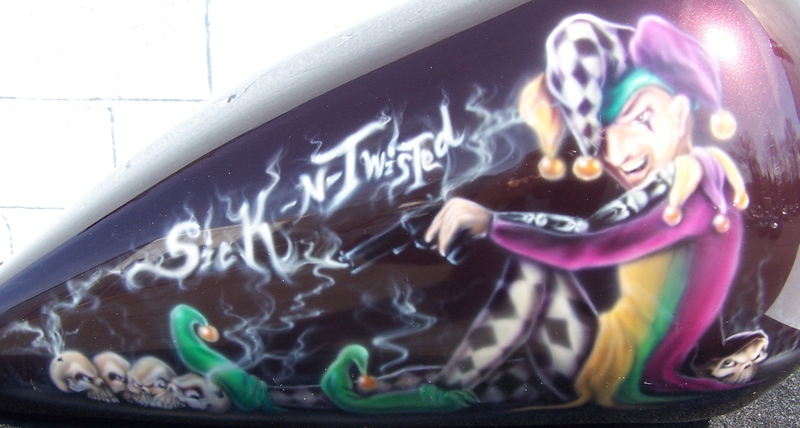 Along with airbrushing, I also create logos, signs and vehicle graphics using computer generated graphics, as well as add entertainment for events such as, Bar-Bat-Mitzvah's, Sweet 16's, college events, and corporate events. Copyright © Air-Wavz Air Brushing & Graphics Inc. Fairless Hills, PA All rights reserved.